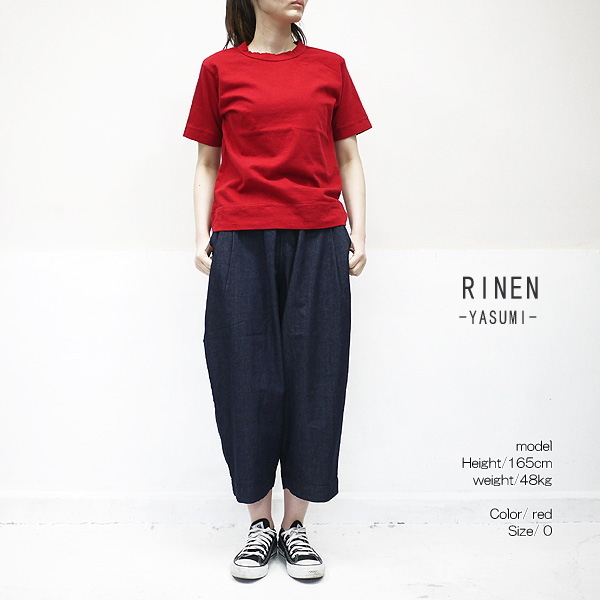 Short-sleeved cut-and-sew more basic than RINEN linen arrived. 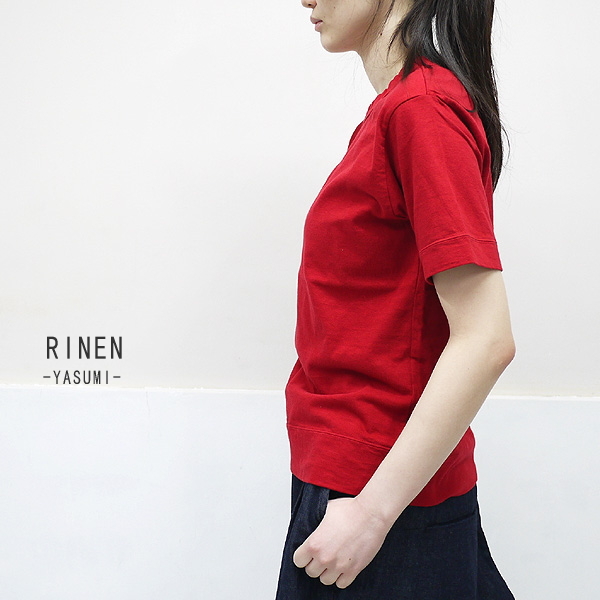 The relief silhouette which does not leave it without being assigned to health. 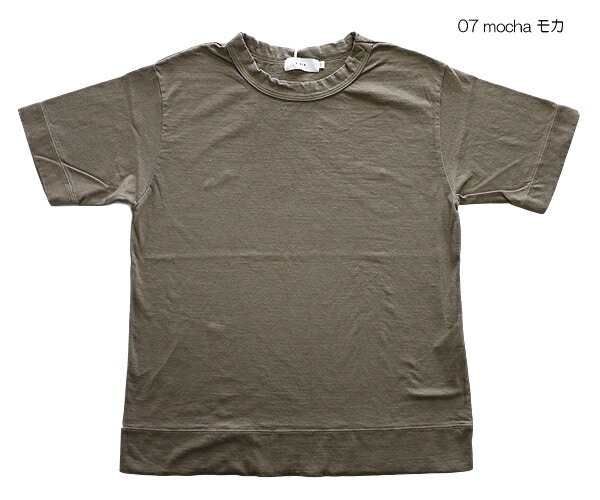 I use the 20/1 organic T-cloth material where is thinner than 10/1 of long sleeves. 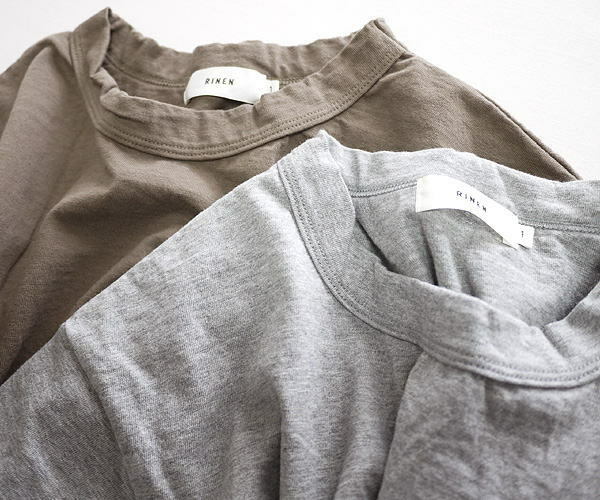 I can enjoy the 100-percent-cotton comfortable feel for washing. 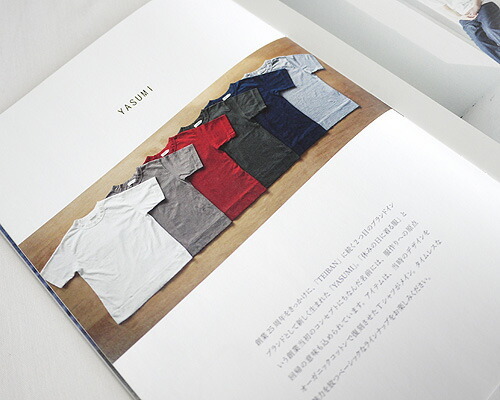 The meaning of the origin recurrence to the making of clothes is put, too. 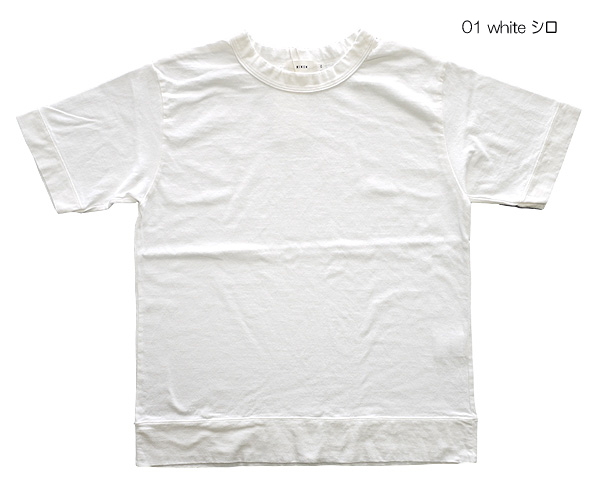 Please enjoy a basic lineup. 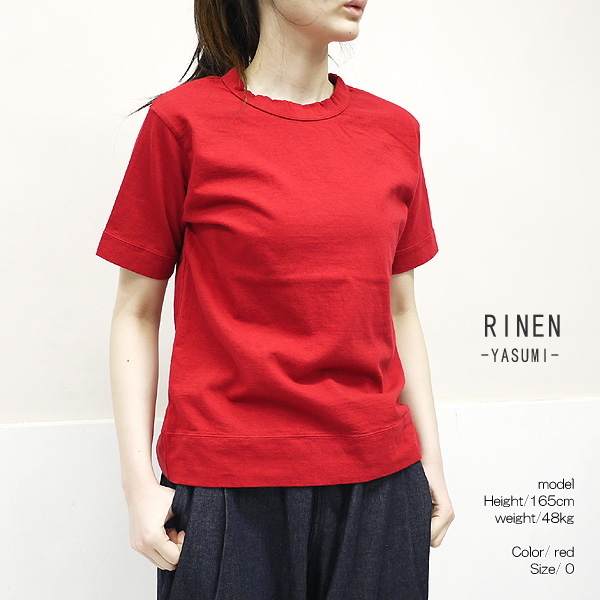 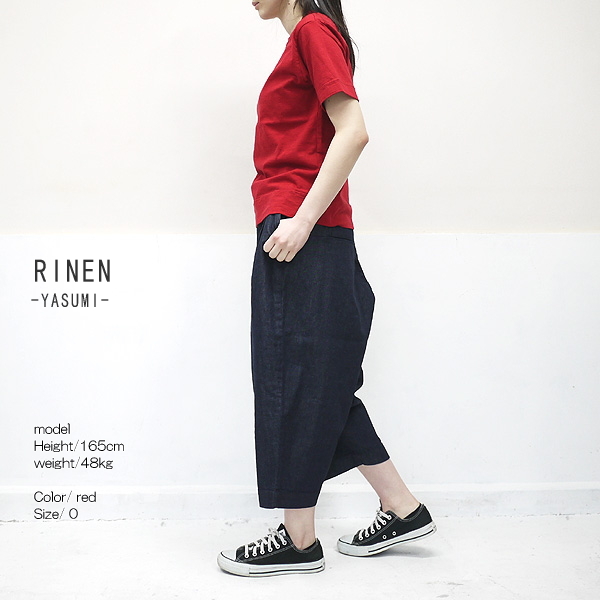 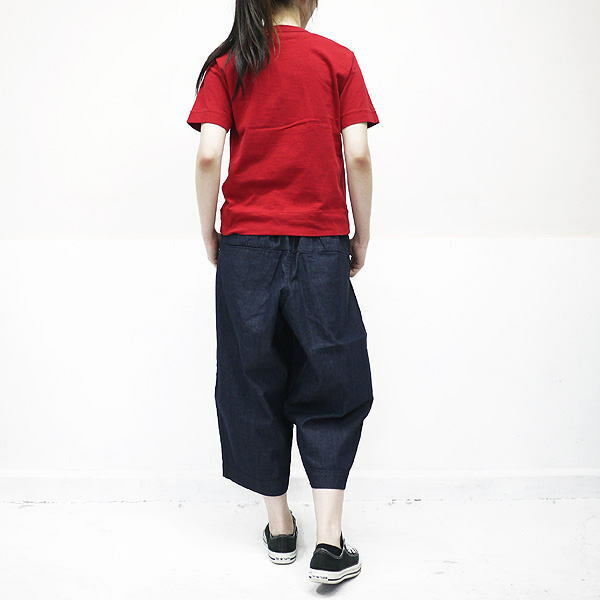 ■Short-sleeved cut-and-sew more basic than RINEN linen arrived. 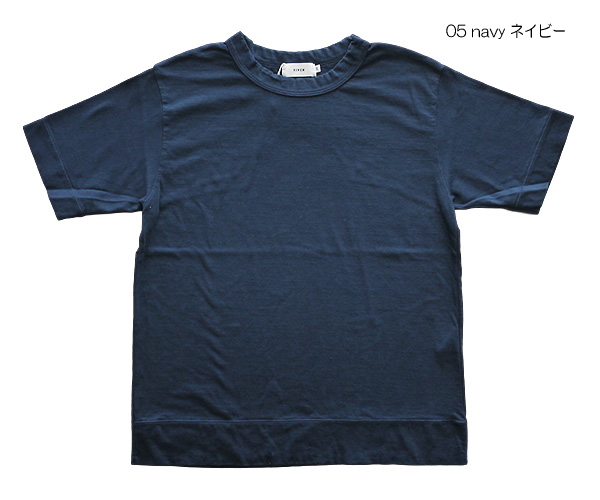 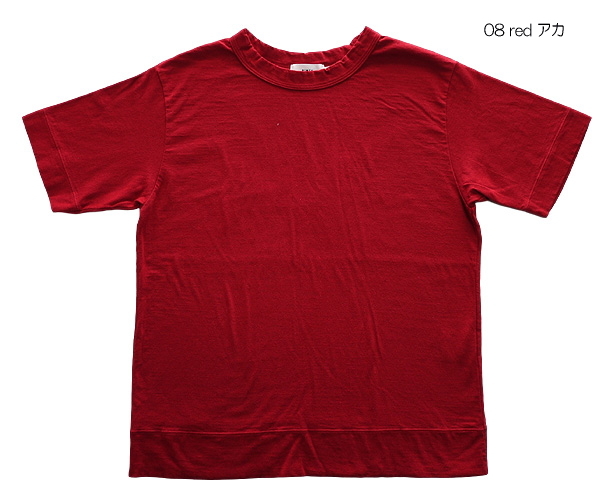 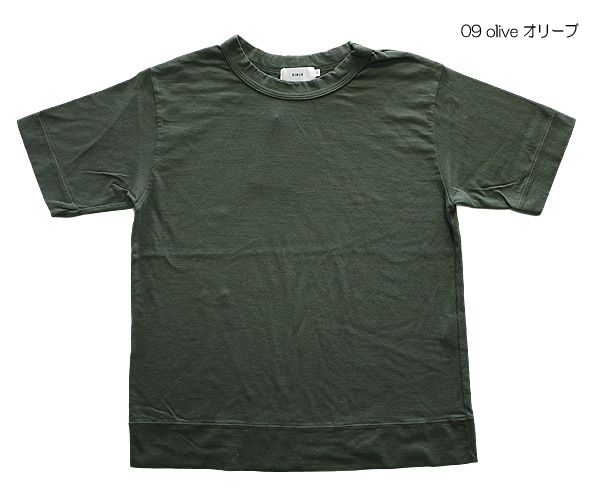 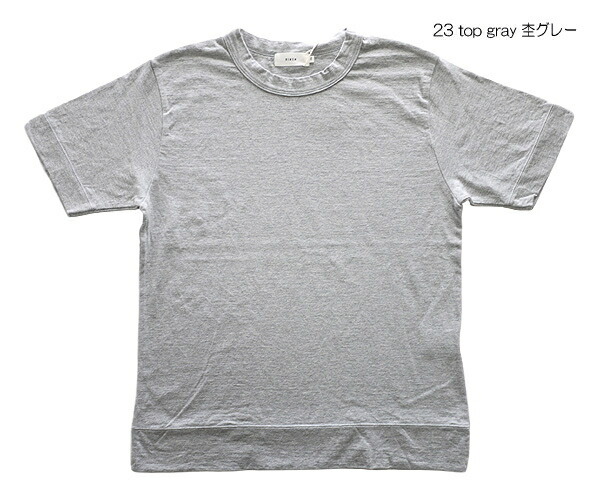 ■I use the 20/1 organic T-cloth material where is thinner than 10/1 of long sleeves. I can enjoy the 100-percent-cotton comfortable feel for washing.